Mack’d again. True, it’s a genetic sub-clone; fixed & engineered. But if Amedei's Chuao is the finest ‘natural blend’, then this is the greatest chocolate construct ever. One of the man-i-pulated wonders of the world. Simultaneously ancient & modern; indeed a timeless taste. Phenomenal. 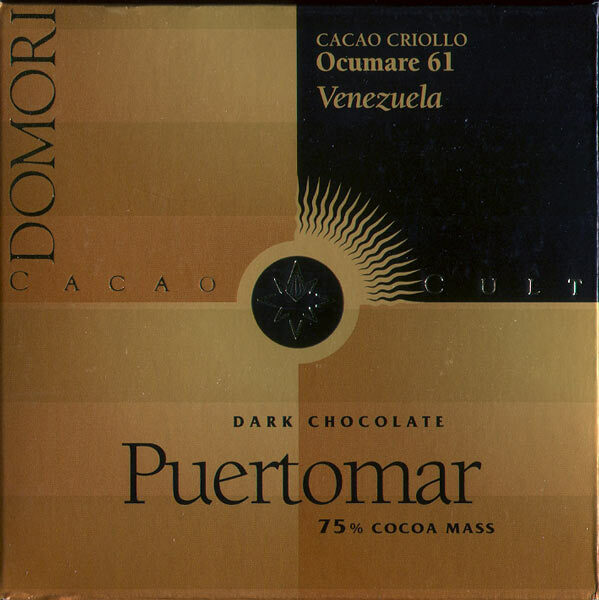 Domori’s light-handed post-harvest processing staggers – on full display - matched & actually exceeded by pre-planting techniques that plotted & cloned a gently muscular / darkly feminine bean & flavor profile.